Christmas season is the best time of the year. It’s a time for family and friends. unfortunately, statistics also show that the number of burglaries around this time of the year rise. This has a lot to do with the fact that burglars are aware that there are lots of gifts in the house and probably extra money lying around. And it’s not just our homes we need to think about, burglars often target gardens too, as more and more people are buying lawnmowers, garden furniture, ornaments and accessories. Rattan Direct have put together a really useful guide to home and garden security, designed to help all of us protect our properties and feel safer. 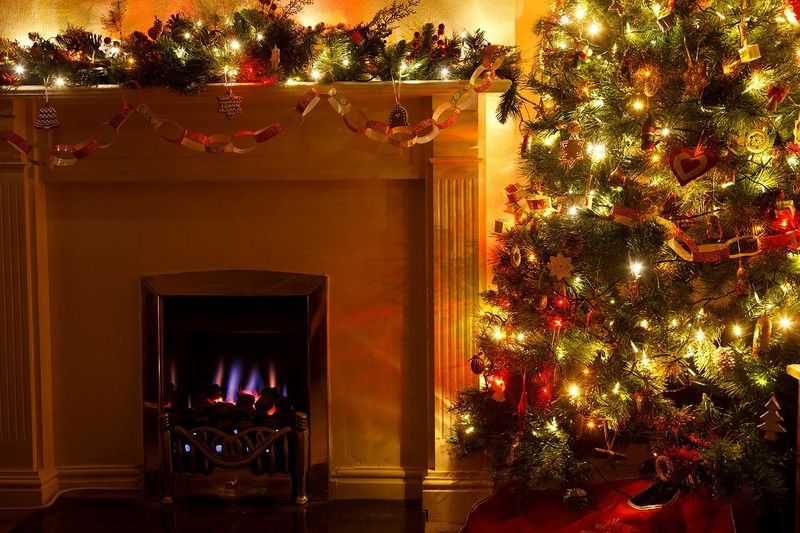 Keep your presents out of sight, and know there is nothing better than seeing a lit Christmas tree with valuable presents underneat through a window. Rethinking where you place your tree will remove temptation and you cut the chances of becoming a burglary victim. Make sure your home is well-lit, most burglaries take place in the evening when it is dark and there is less chance to be caught. If you need some more tips, then head over and have a read of the home and garden security guide for some great tips to get you on the right track.